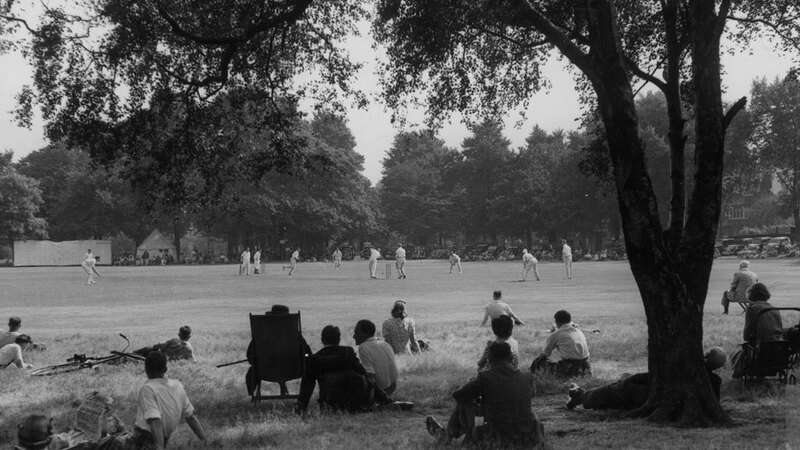 Roehampton Cricket Club, in existence since 1842, is one of London's oldest cricket clubs. This document is a review of the club's first century, albeit this edition was published slightly after the centenary. 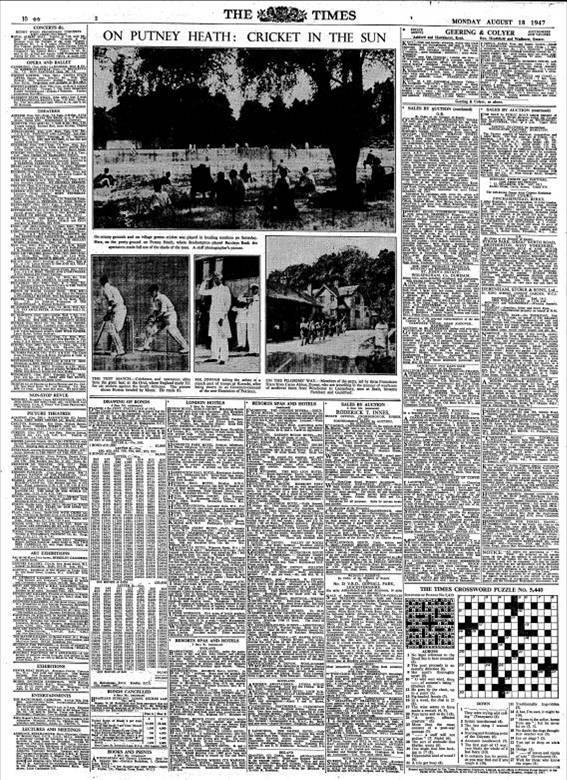 Here is a great image courtesy of The Times, from August 1947, when London was sweltering under record temperatures. Other interesting historical tidbits about the club and local area are included in the history of Putney Village.